119.78 CHF ready for delivery. All good things come in threes, thats why this golden model comes with three small spheres. 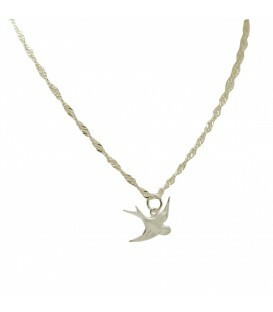 From the Especially For You collection. For everyone who wants to bring body and spirit in harmony. These labradorite stones transmit power and mental endurance, a strengthening of the whole aura. The buddha complement this bracelet in a perfect way! Good matching for men and women. To lose the thread? Not with this lovely Fila bracelet. Here everything is already wound up around a tiny, gold plated bracelet. 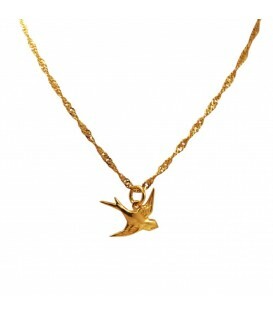 A little golden leaf adds some extra charme. Much to the joy of everyone. 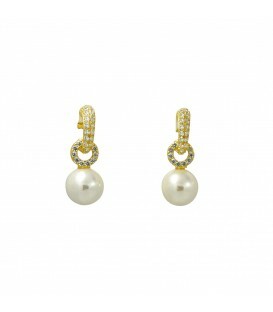 The pearl is a wonderful work of nature and is often praised for her beauty in poems. The pearl is also a metaphor for the perfect beauty of women - so could any earring be more complete and perfect than this Jingle Balls Earring? 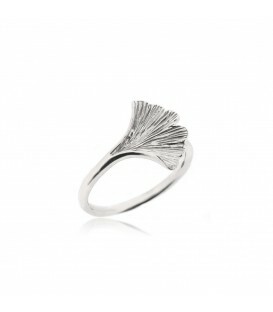 Leaf Bracelet from the collection Sparking Cristals. 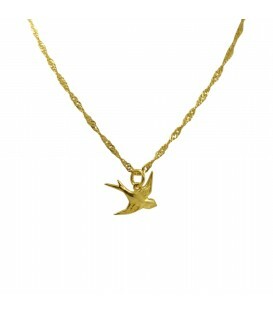 The swallow around the neck is delicate and extraordinary. It's an eye-catcher at any times! 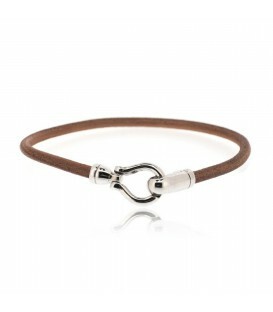 This hook leather bracelet will look great on any wrist. 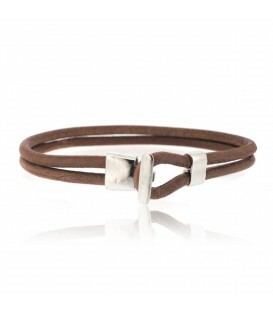 Made with rhodium plated sterling silver and brown leather. 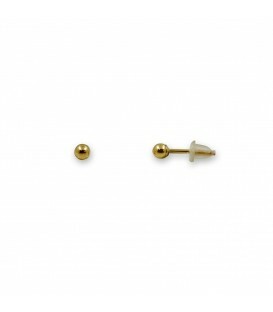 A simple dot earring from our classic collection that fits to every casual outfit.